One of the greats has died. Legendary writer Len Wein, co-creator of Wolverine and Swamp Thing and a Bronze Age powerhouse, has died at the age of 69, according to multiple reports. Unsurprisingly, my favorite stories by Len were Batman comics. His run on the flagship title in 1979 was essential in crafting me as a fan. I was really fortunate to get to talk with him at length about his work on the Darknight Detective. 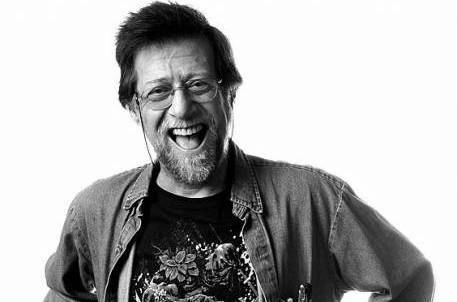 If you’d like to see what he had to say, click here for The LEN WEIN INTERVIEWS Index. He was generous with his time and had some great behind-the-scenes stories to tell. I’ll have more about Len soon. MORE: Comics Pros Pick Their Favorite Stories by LEN WEIN. Click here.